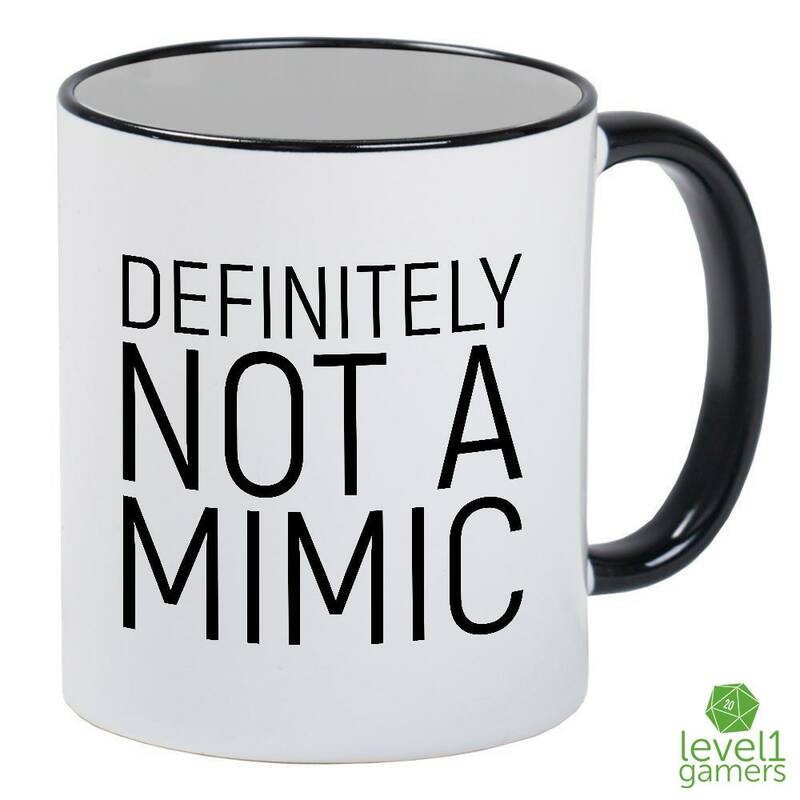 Not all Mimic mugs are bad. Sure, some just want to devour you whole, but not all of them. Each Mimic comes in different shapes and sizes, just like you. 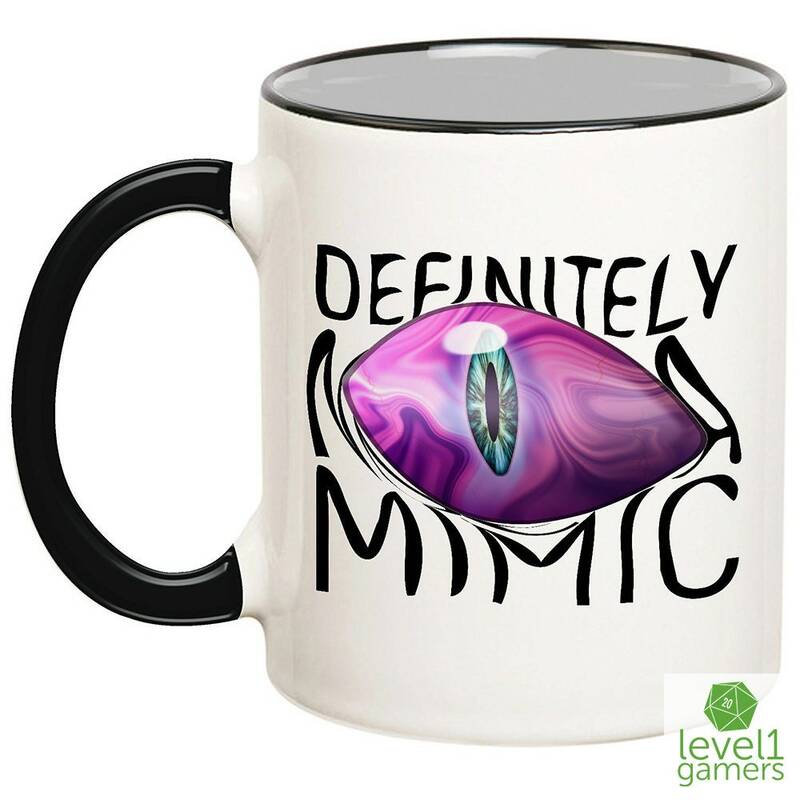 Reach outside your comfort zone and give this monster mug a chance! 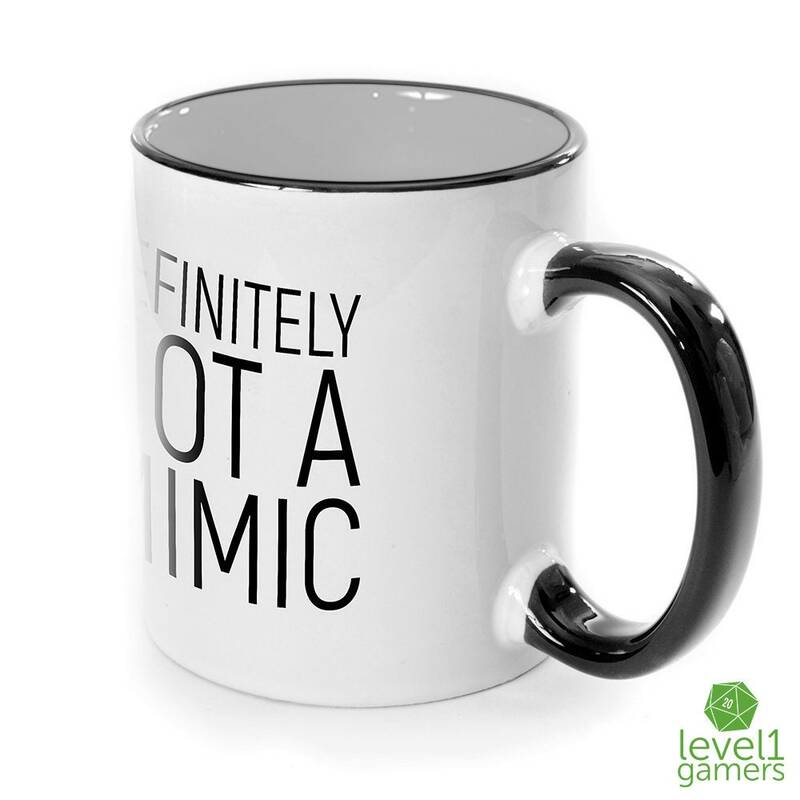 Plus it makes a great gift for yourself or your Dungeon Master! 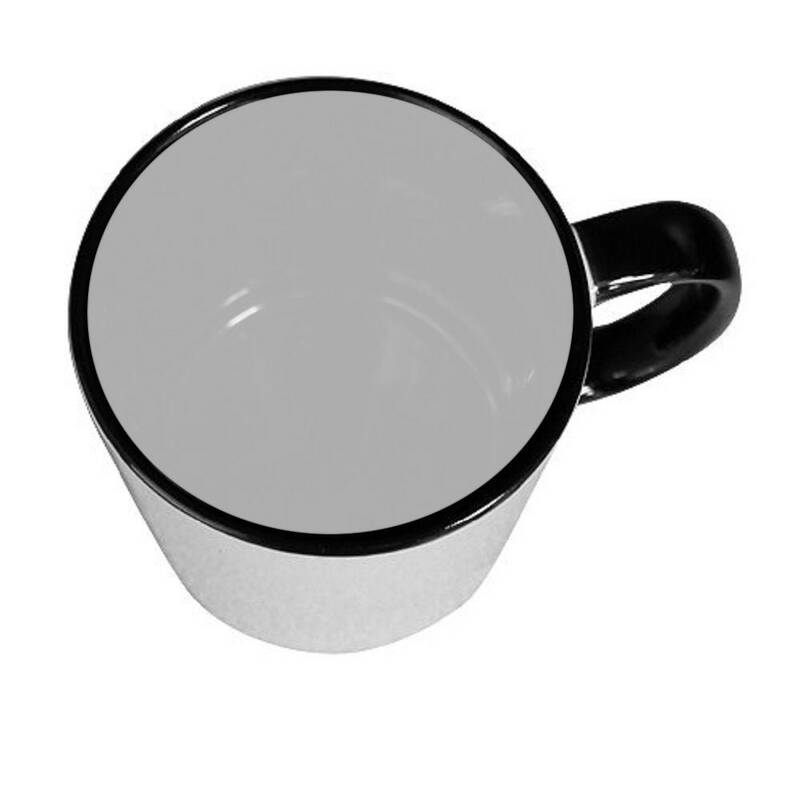 Each sleek black handle and interior ceramic cup can carry up to 11 oz of your favorite gaming beverage. 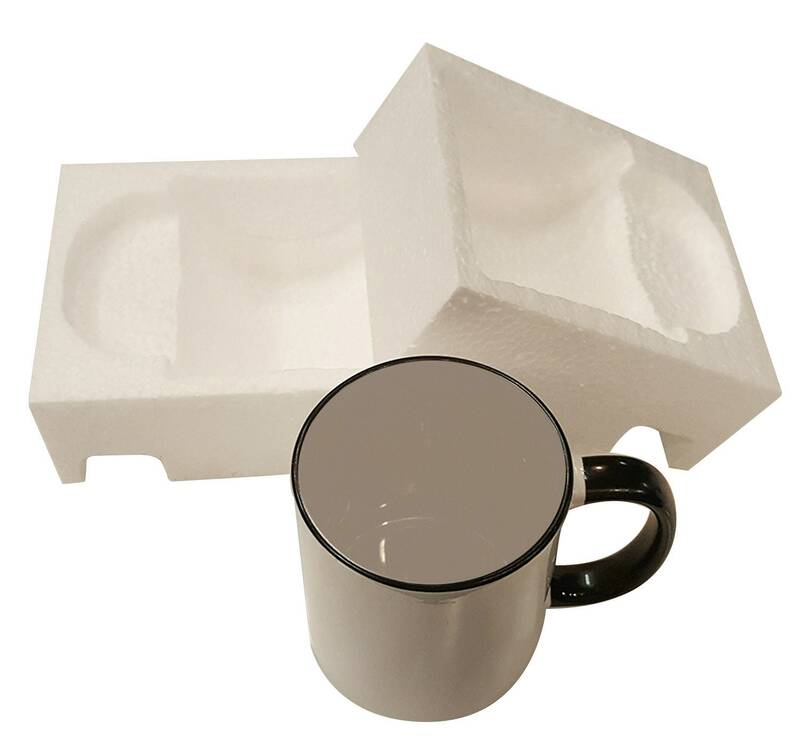 Plus we hand press each one, like the pros we are, with the finest quality sublimation inks to really make the design stand out! 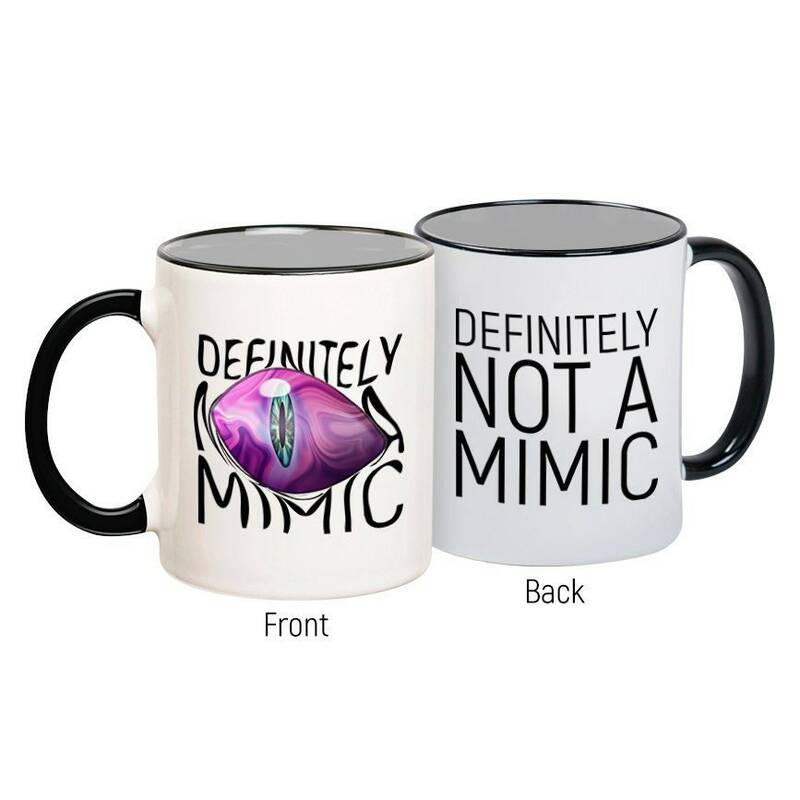 I can't guarantee that your next role playing mug is not a Mimic. 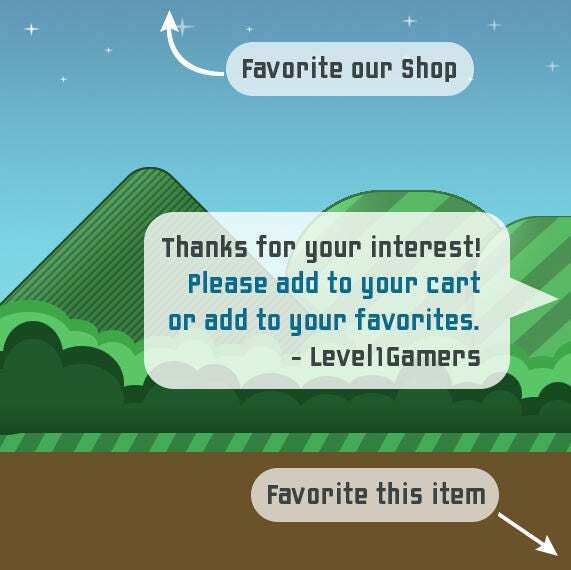 So... good luck and buy one today!